Naruto Online is a great work. I really like the plot of this anime. There's a lot that we can learn from it: responsibility, hard work, talent, bonds. Now that the anime has ended, I've started playing Naruto Online. We can go over those classic plots by playing Naruto games online. 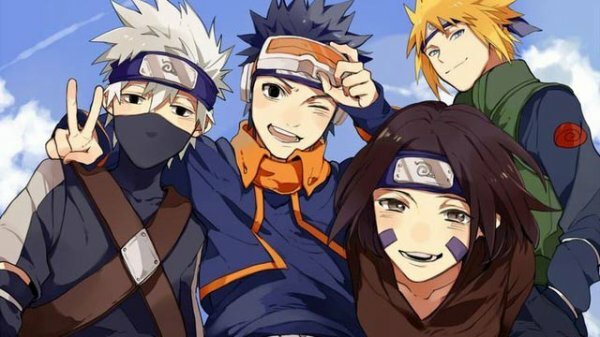 In the anime, not just one person wants to be the Hokage. 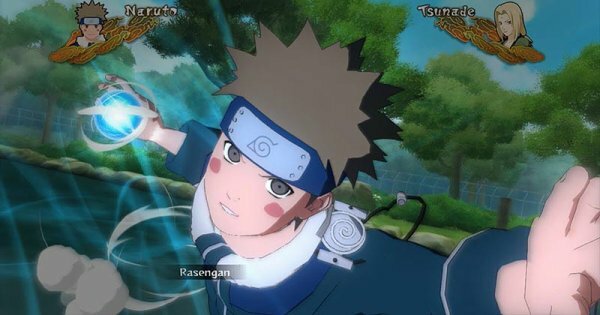 Who else is there besides Naruto in MMORPG online? Kiba: Kiba has wanted to be Hokage for a long time, but few people knows of his desire, since he's only a supporting role at best. The plot goes something like this. At the end of the Fourth Great Ninja War, Sasuke comes back and says he wants to be Hokage. Kiba asserts that he should become the Hokage, but is ignored by everybody. In the finale, Kiba talks about his aspiration to become the Hokage with girls! Nawaki: Tsunade's younger brother. 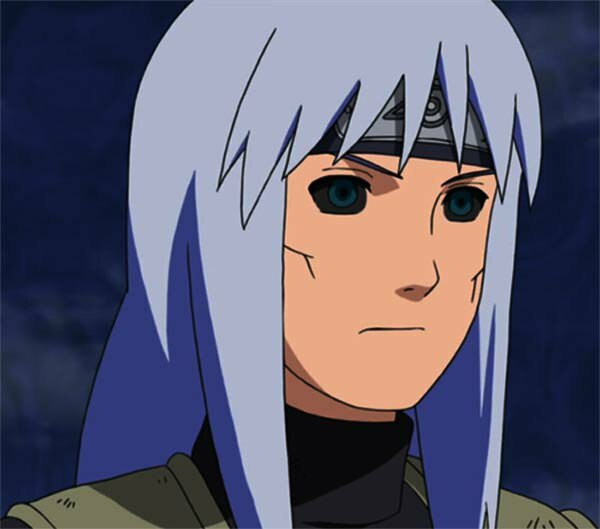 He's the first person in Tsunade's life who wanted to be Hokage, but he dies in the Second Great Ninja War. Dan Kato: Tsunade's wife. She wanted to be Hokage and to defend Konoha but also ends up dying on the battlefield. It's because that he and Nawaki both die that causes Tsunade to have become extremely disenchanted with Naruto's Hokage dream. Obito: Obito wants to be Hokage too. If it weren't for Madara's plot, maybe he could have become one. Danzo: Like the Third Hokage, Danzo is a bodyguard of the Second Hokage, but the Second Hokage picks Hizan Sarutobi to succeed him, and not Danzo. Later on, he becomes the Sixth Hokage when Tsunade passed out, but gets killed by Sasuke. Later his Hokage title gets stripped away and is succeeded by Kakashi, which means he was never actually acknowledged as Hokage. Orochimaru: Orochimaru doesn't actually long omnipotence, but this doesn't mean he doesn' care about the Hokage title at all. Orochimaru has told the Fourth Hokage that he took away his title. 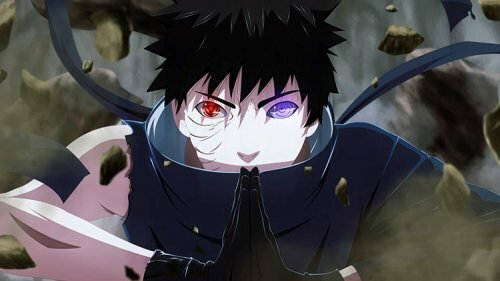 naruto online, Obito Uchiha, Kiba Inuzuka, Nawaki, Dan Katô, Danzo Shimura, Orochimaru .